Are you faced with a mess that you think is beyond cleaning? The truth of the matter is, some messes are just to much for a standard house cleaning company to handle. That is why there are specialized cleaning companies that are specifically trained to safely and effectively handle the most extreme of clutter and filth. 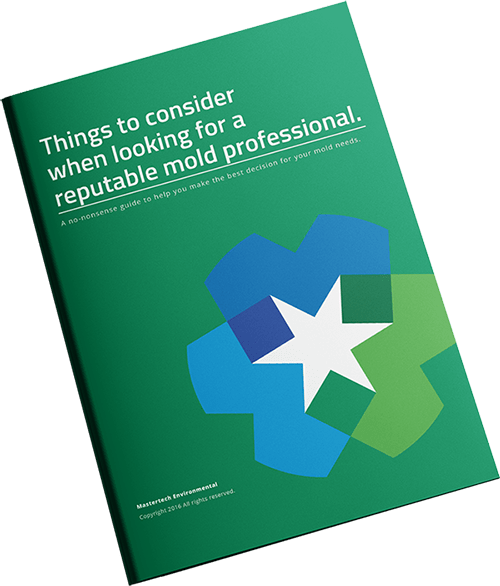 When every day dirt and dust evolves into grimy, gritty biohazards that can make you sick, it might be time to consider contacting a distressed property cleanup company in New Jersey. Properties that suffer from gross filth, numerous allergens, pathogens, and other viral and bacterial hazards can mean serious health risks for occupants and pets. In extreme cases, it can potentially be a public health concern. Distressed properties can present serious health risks and physical danger. Neglected homes tend to be contaminated with various hazards like: human and animal waste, spoiled and contaminated food, mold, fungal and bacterial growth, maggots and rodent infestations, broken glass, electrical and fire hazards, trash and discarded needles. Biohazards like bodily fluids, feces, urine, vomit, etc. Extremely cluttered or overly filthy homes present numerous risks. 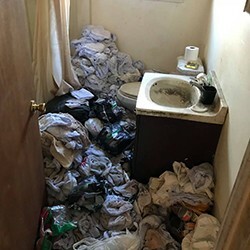 Cleanup of such distressed homes in New Jersey are often beyond the capabilities of a standard home cleaning company or typical maid services. These are sensitive contaminations that require specialized professional cleaning services due to the health risks involved. Additionally, homes in such extreme conditions are often neglected to the point that even structural damage is common. Cleanup often requires the use of specific equipment and cleaning agents. When a distressed property contains dangerous biohazards, those responsible for the cleanup must follow strict cleanup procedures and adhere to strict safety protocols. Mastertech Environmental provides the safest and most effective distressed property cleanup services in South Jersey and throughout the New Jersey area. Our certified professional cleanup technicians have the necessary equipment and training to effectively restore the property to safe and livable conditions. Mastertech’s NJ biohazard cleaning team will safely remove and properly dispose of all biohazardous contamination in accordance with state and local guidelines. Our team is trained to follow strict safety standards and will utilize appropriate personal protective gear and respiratory protection.